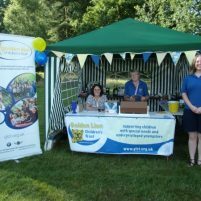 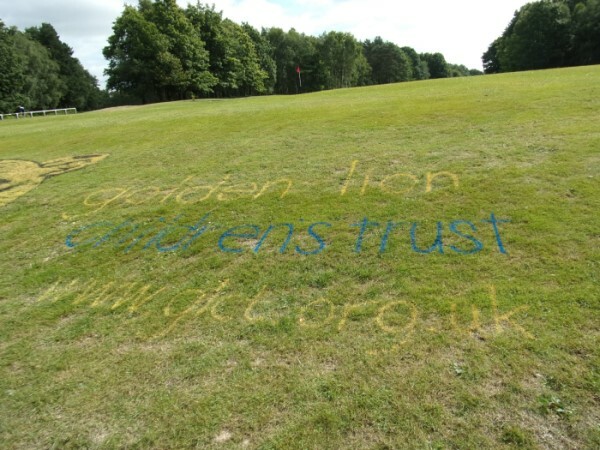 Chosen as the Tilgate Forest Golf Club Captain’s Charity once again, Saturday 13th August 2016 was a very lucky day for Golden Lion Children’s Trust. 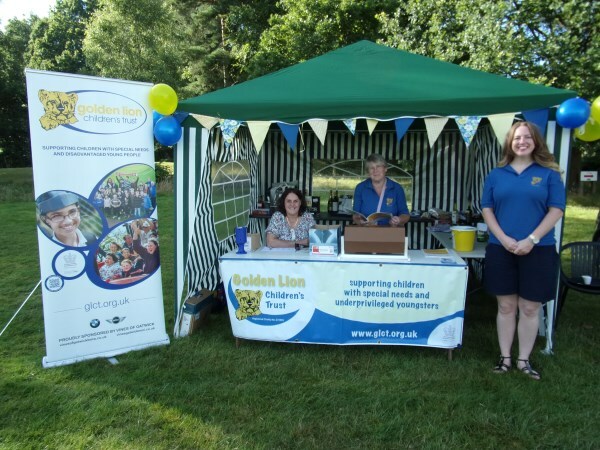 The players had a good day, enjoyed their golf and tried to win one of the many prizes available at the GLCT stall. 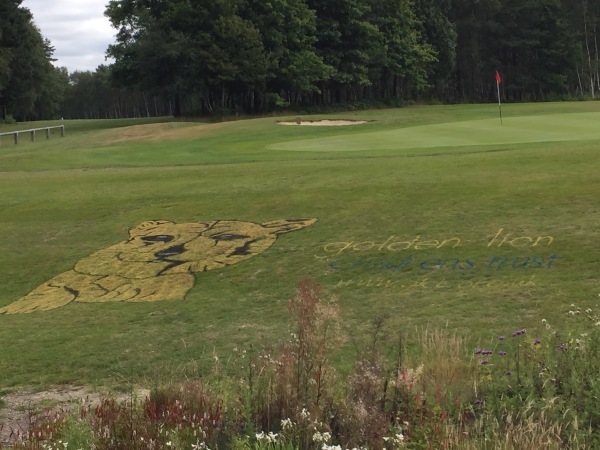 Thank you to the Captain and all the members – GLCT had a great time too. 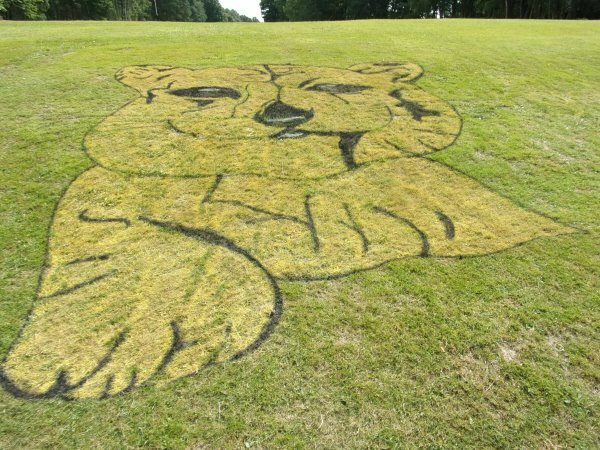 And a special thank you to the green keeper for his amazing graphics.